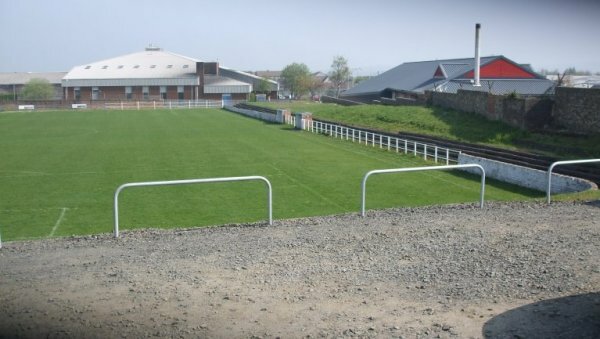 From south (off M8 onto A706): Follow road straight into Armadale town centre to crossroads between A89 and A706 (traffic lights). 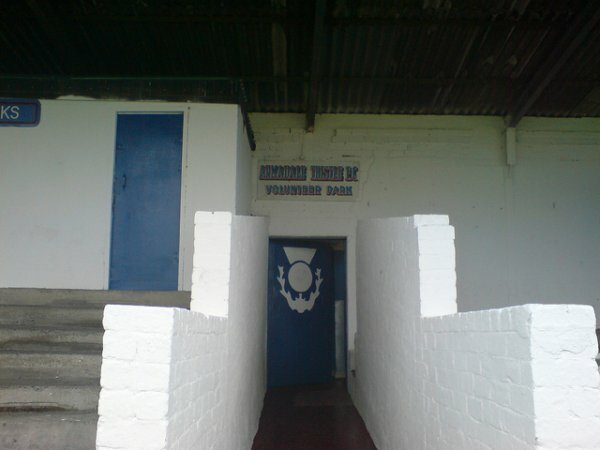 Continue straight ahead into North Street. 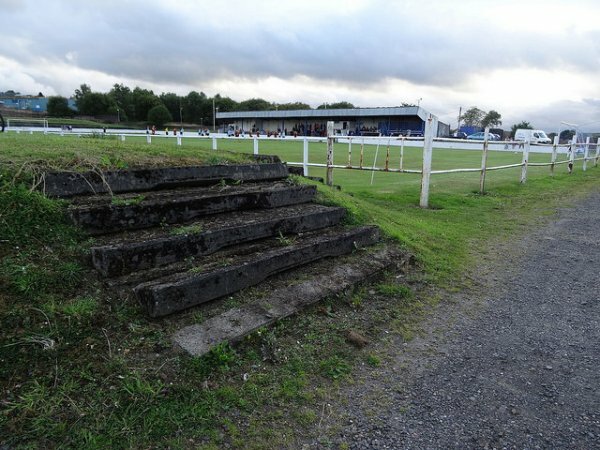 Ground is visible after 100 yards on the left hand side. 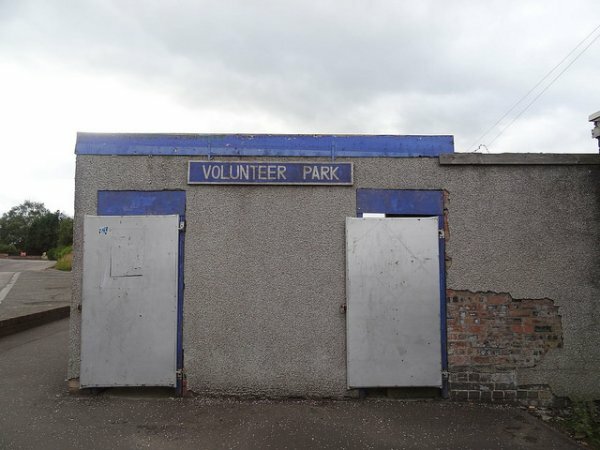 There is no social club. 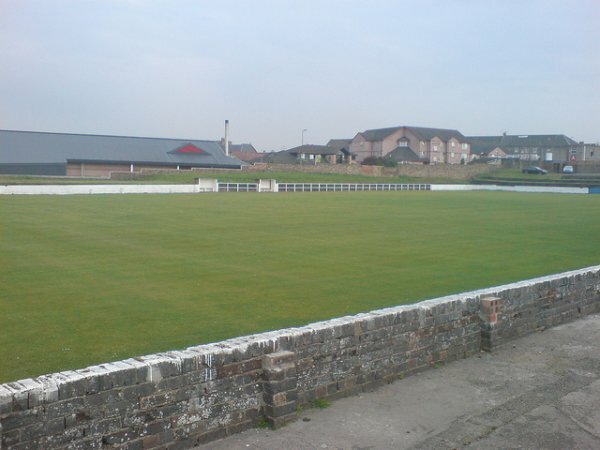 The Corrie is located 300 yards down North Street or head back up to The Regal at the crossroads. 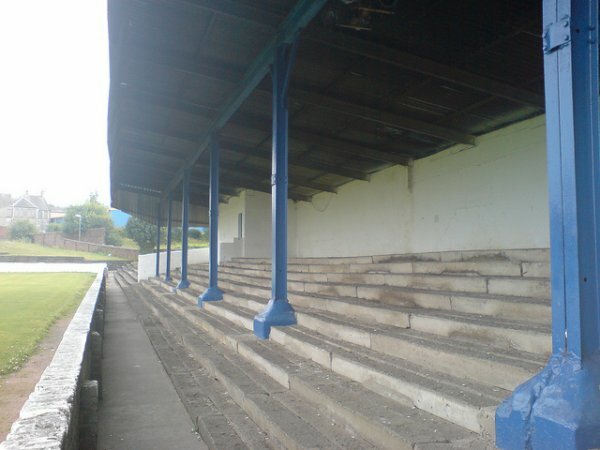 The large enclosure down one side and terracing behind one goal and one side are original from 1920-30's senior side's days. 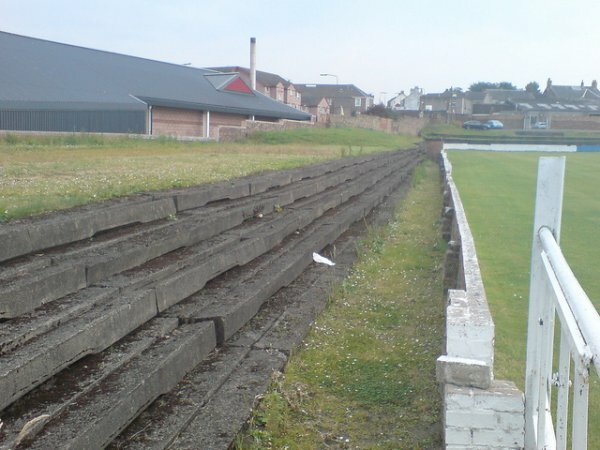 Opposite the covered enclosure is the ubiquitous crumbling concrete open side so common in the Juniors. 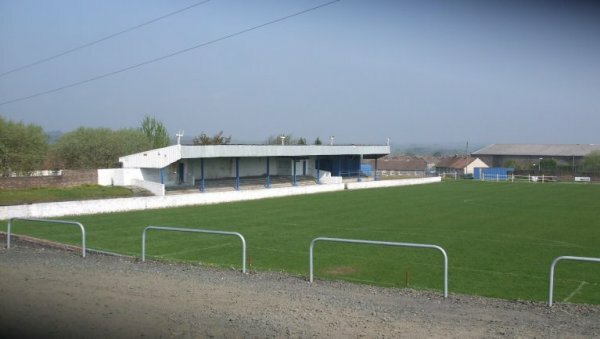 There are the usual refreshment facilities. 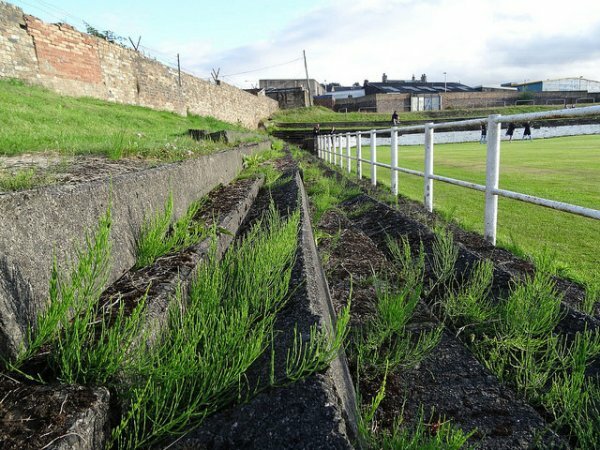 Armadale Thistle's Volunteer Park once hosted league football, from 1921-32. 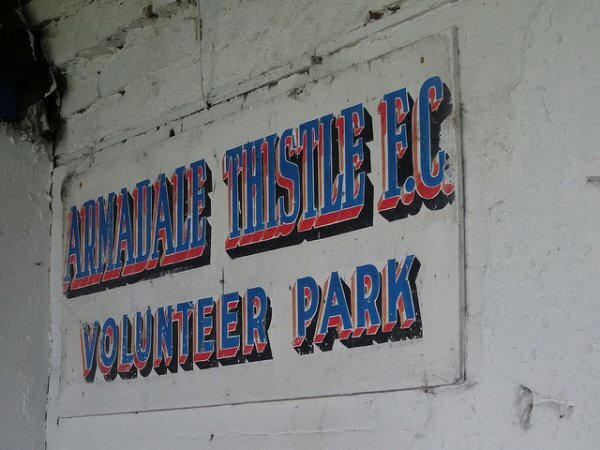 Back then the club was plainly known as Armadale. 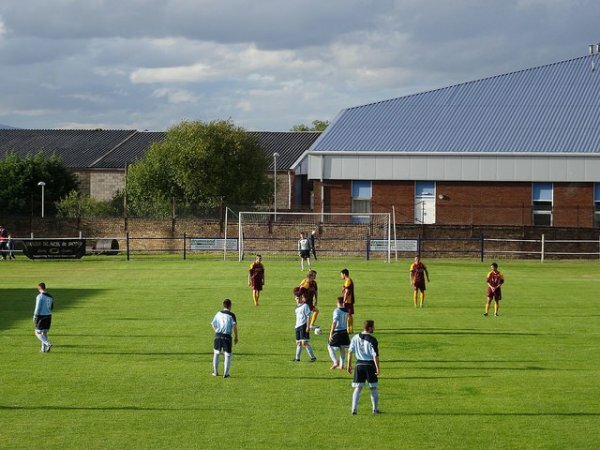 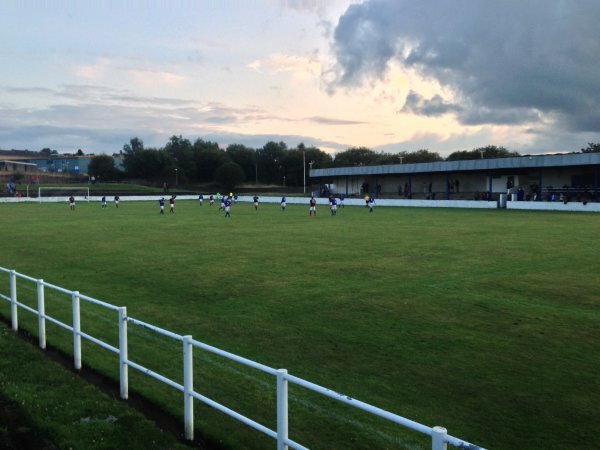 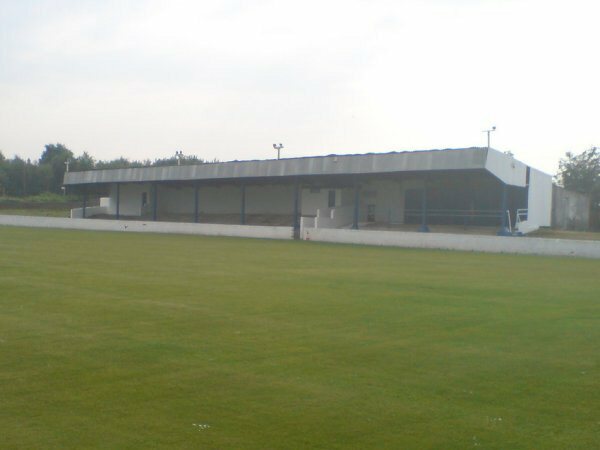 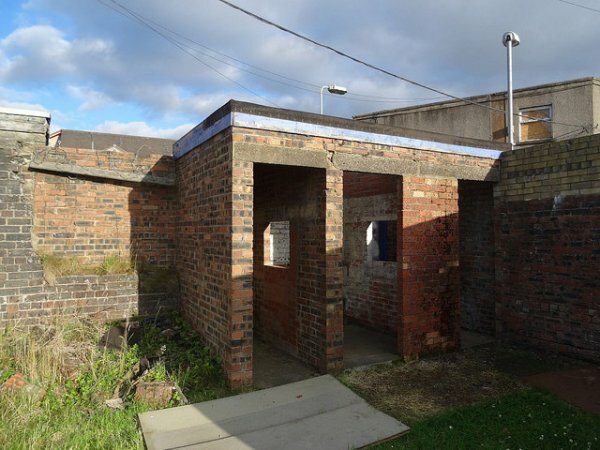 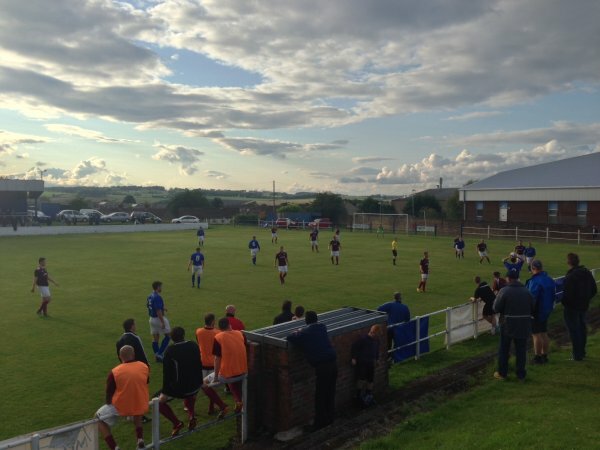 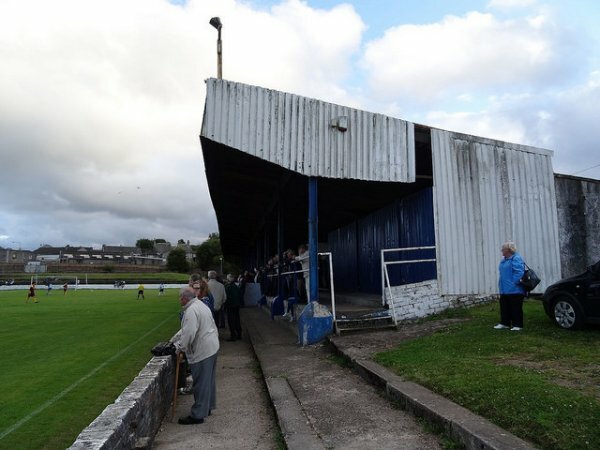 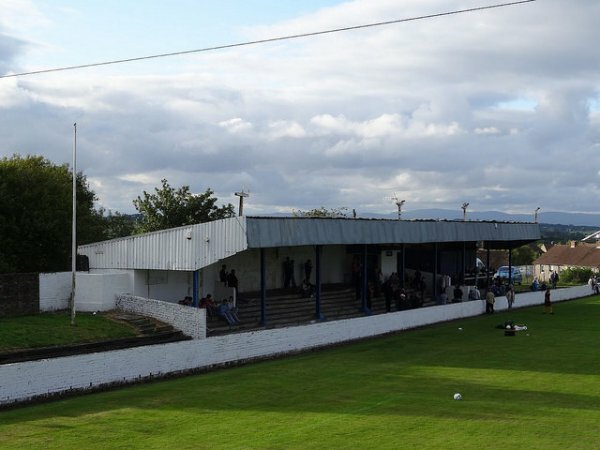 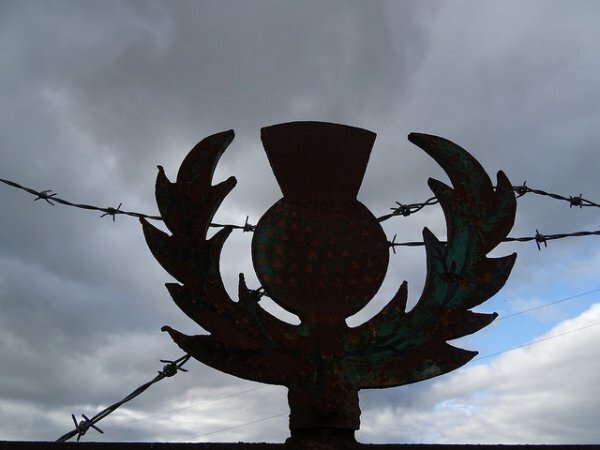 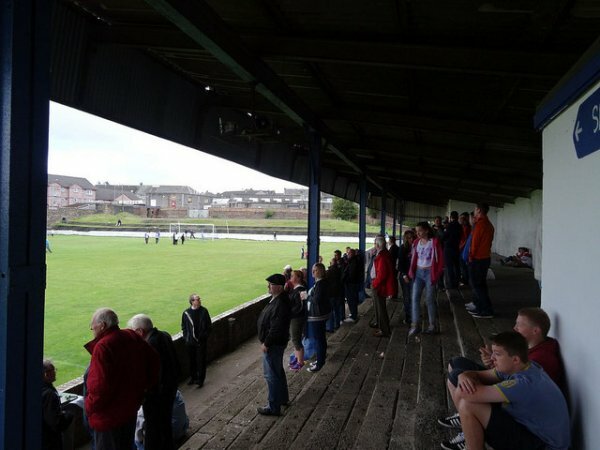 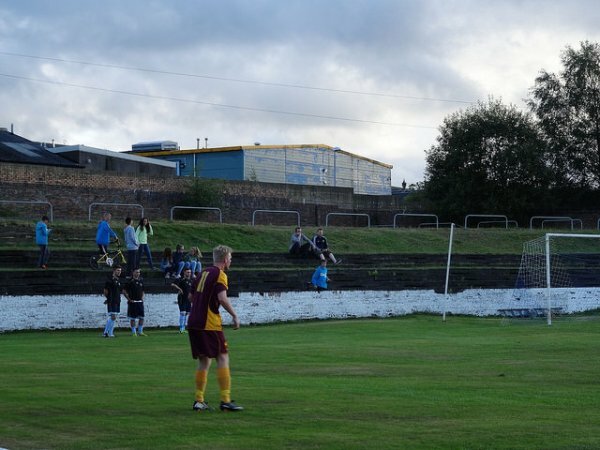 The industrial depression of that time - with the collapse of the Lothian collieries and shale oil industries - was the catalyst that saw the end of Armadale's league status.